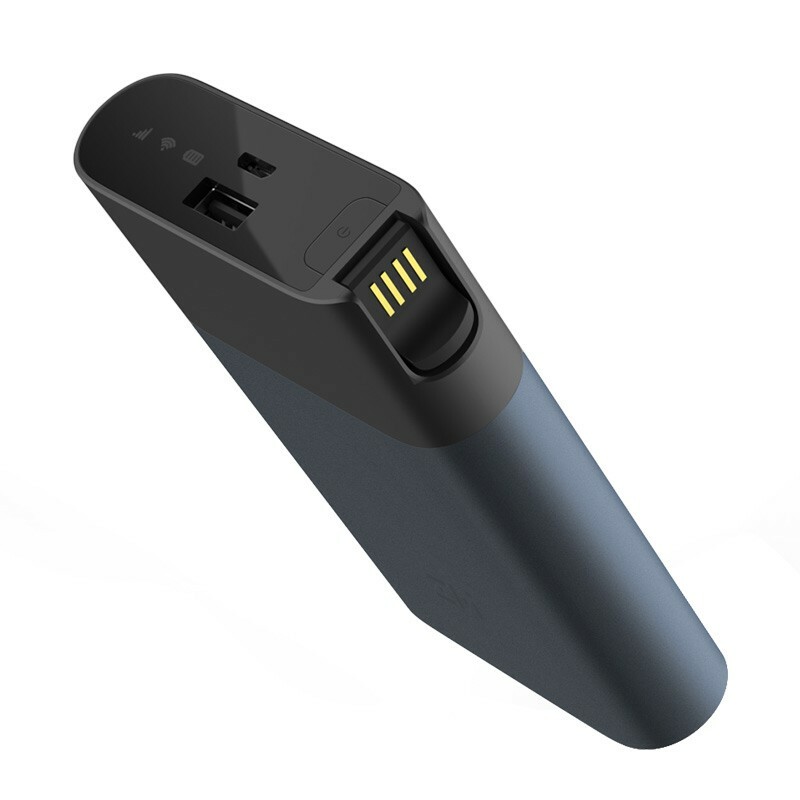 but it functions as a 10000mAh Power Bank too! ergonomic design made for ease, you can take it anywhere and with blazing speeds of 50Mbps upstream and 150Mbps downstream, it is also quite fast. Other features on the device include LED indicators to provide details of connectivity and battery life. It’s that small, easy and fast!